Once you get sick of Taco Bell and their suspect meat. Bounce on over to Del Taco. The Mexican-style chain has been thriving in California since the 70s. To maximize your Del Taco experience, take a look at some of the secrets on this list. You won’t regret it. 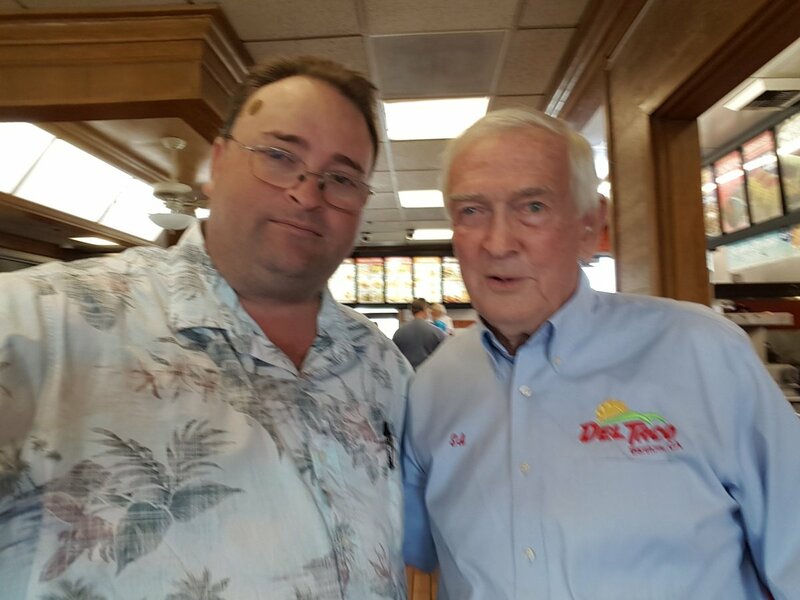 One of the founders of Del Taco believes so much in his brand that to this day he still works there. Ed Hackbarth along with David Jameson created the now popular chain back in 1964. The first location was opened in Yermo, California and as of January 2018, they have 564 locations across the United States. More are coming so clearly this company is thriving. The founders don’t really need to work anymore but tell that to Hackbarth who continues to be front and center at the Barstow locations. We don’t know how many days a week he puts in but the fact that he shows up at all is amazing. Your brand is only as strong as you believe in it so, at his old age, this man is showing some real dedication. Really, what else can you do when you don’t really have to work and you don’t want to be bored at home? It’s good that Hackbarth has this option. We have to wonder, what is Jameson doing? Probably just enjoying all that money he is raking in as co-owner of a super successful fast food chain. When entering a Del Taco location on an extremely empty stomach keep in mind that you can basically get all you can eat. If you are starving just ask the helpful cashier to “bold” your meal. What does “bold” mean at Del Taco? It’s basically like upsizing. You get fries and more secret sauce rolled into whatever you already ordered. So let’s break this down for everyone. This means you will get fries wrapped up in your taco or burrito. Which honestly, sounds freaking delicious. To us it seems like going “bold” is the only way to go. Who doesn’t want a meal that has everything wrapped in it and can be eaten with one hand? We don’t know of many places that offer something like this and we have to admit it’s making us want to travel to California just to get some Del Taco. That being said, we have focused so much on the tacos. Del Taco also sells burgers and shakes and you can go “bold” with those two options as well. Yup, you read that right. Fries on your burger or, stuffed in your shake. We have been dipping fries in our shake for years so this is coming off as an extreme delight for us. Almost every fast food place claims they have a dollar menu and cool, that’s their right. However, we all know that not every dollar menu is created equally. 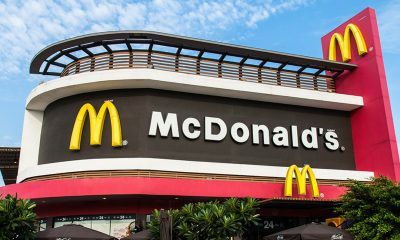 Some of the best dollar menus we have seen are McDonald’s and Taco Bell. We are ashamed to admit that we have been sleeping on the Del Taco’s dollar menu. They apparently have the lowest starting price point in the fast food industry. Starting and .59 cents. 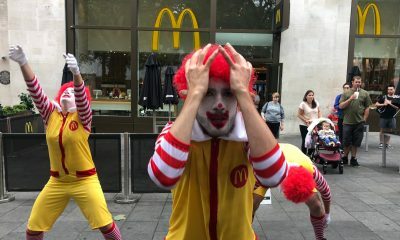 It has been reported that you can order all 16 items on the dollar menu for $15.00. That sounds like something that would make someone really happy. Well happy or left with a hurt stomach for eating 16 items in one sitting. They have a bean and cheese cup, yum! chili cheese nachos, grilled chicken taco, double beef taco, of course, a regular taco. The list really seems endless but that could be because there is just so much variety. 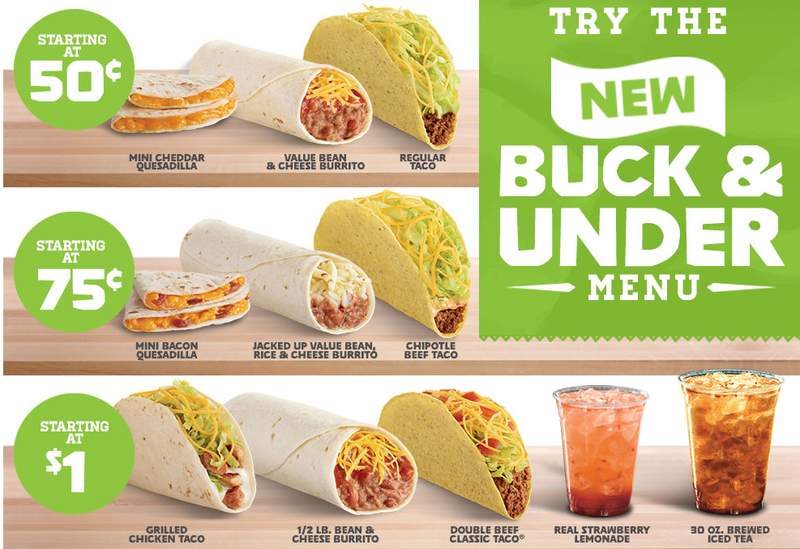 Truly, the entire Del Taco menu seems endless we don’t even know how many items are actually on there including specialty items and limited time offers. It’s a wonder this company isn’t more expanded. They seem to have so much to offer. Del Taco doesn’t play when it comes to their franchise. One of their employees thought it was a great idea to be a snake, so they basically cut the head off. They already had too much competition with Taco Bell popping up everywhere. So, when a former Del Taco employee decided to basically create the same restaurant with a new name Del Taco owners were not having it. The hopeful fast food chain was called Naugles and it opened in 1970 in Riverside. We aren’t sure what happened exactly but Del Taco owners approached the owner of Naugles’ and basically said, “we want to buy you out”. So in 1988 Naugles “merged” with Del Taco and basically disappeared. It took a few years but by 1995 Naugles ceased to exist. All of a sudden, all the Naugles locations were now Del Taco locations. But in 2009, Naugles decided they wanted to make a comeback. A new owner named Christian Ziebarth opened a location in Fountain Valley, California. It became a permanent location in 2015. 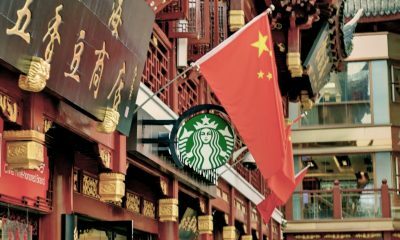 They now have 2 locations in California and we are sure they are planning for more. The owners of Del Taco must have released them from their contract once they realized that they had enough locations to survive and no longer needed to hold them hostage. Cheese is a staple on any traditional taco. So, it’s only natural that Del Taco would treat their cheese like gold. By gold, we mean that to this day they grate their cheese all by themselves. Yea, all that cheese you are tasting in your yummy Del Taco items was grated that day. Freshness is the key to making things taste amazing. 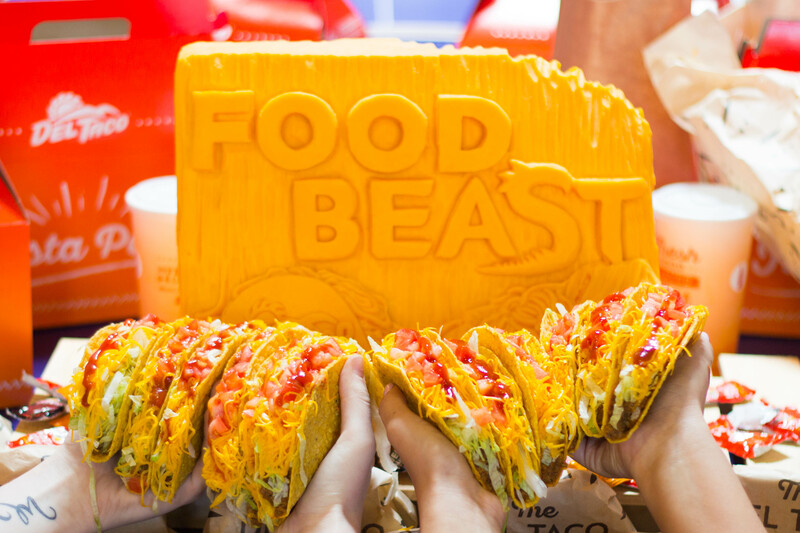 It was reported that every year, Del Taco grates more than 9 million 40-pound blocks of cheddar cheese. To put things into perspective, one person realized that that much cheese weights 3 times the weight of the Titanic. So, think about that while you are thoroughly enjoying your menu items. It sounds like Del Taco is trying to keep things as fresh as possible. They apparently slice fresh avocados equaling up to over a million avocados a year. No wonder their stuff has rivaled Taco Bell for all these years. The company is so up on their social media that they know what to advertise and what not to advertise. They have shared videos of fresh cheese being grated and avocados being cut up. 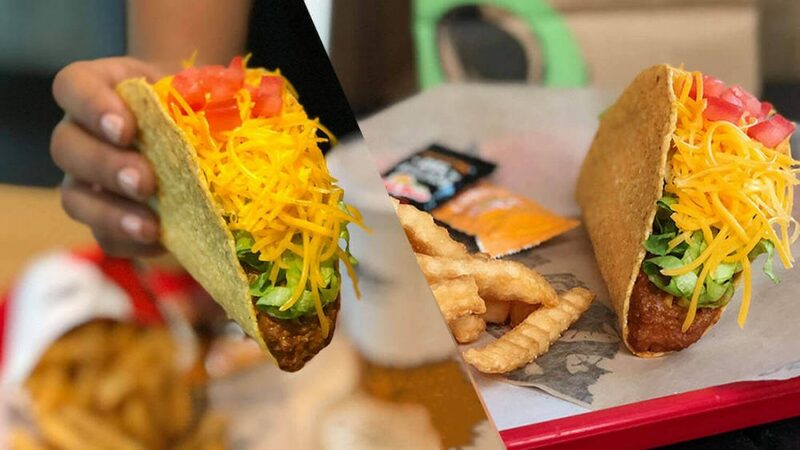 Now, unless, this is all a rouse we have to say that we are 100 percent loving how into freshness Del Taco is. No one wants to eat day old shredded cheese. 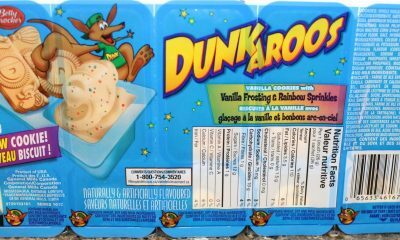 It has a different taste to it, it’s still good but not as great and takes longer to melt. 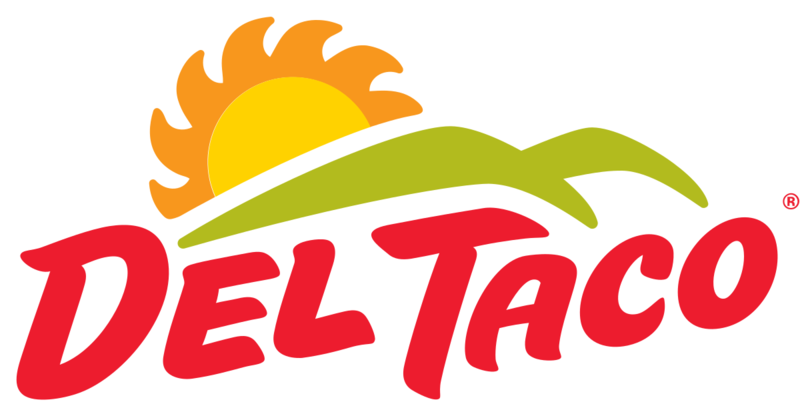 Now that Canada has legalized marijuana we have to assume that Del Taco is planning on making it’s way over there. 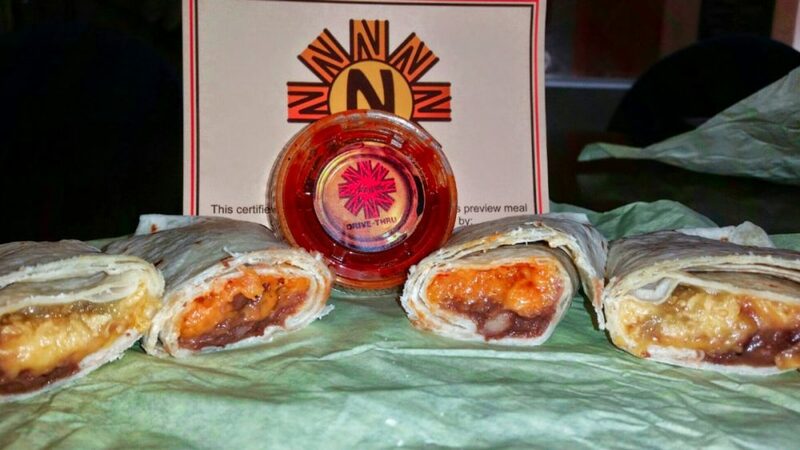 They have a “stoner burrito” where else would they go? This burrito is an actually an item on the secret menu but if you are savvy enough and in the know you too can try it. “It’s a 1/2-pound bean-and-cheese burrito-behemoth with red sauce, special sauce, and crinkle-cut fries”. Whoa, that does sound like a stoner’s dream. Again, fries wrapped into anything is basically genius. Although they must be a good quality fry ad it sounds like Del Taco’s crinkle-cut fries are it. We wonder if you can add more to it like ground meat and queso cheese. 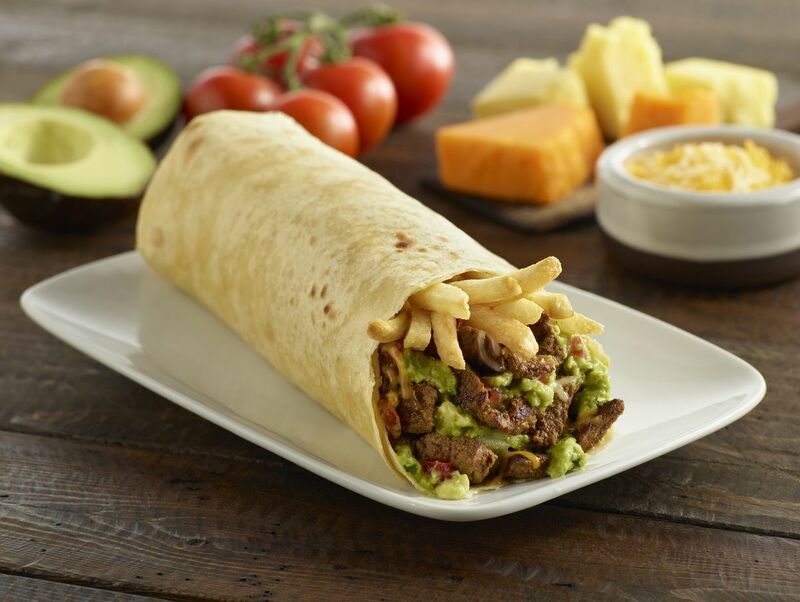 This burrito is one of the best-kept secrets at Del Taco and yet, it is quite popular. What does this mean? Maybe that we have a bunch of stoners in the world, more than anyone realized. If that sounds like too much food for you then have no fear, there are so many other smaller items to choose from including a mini cheese quesadilla. 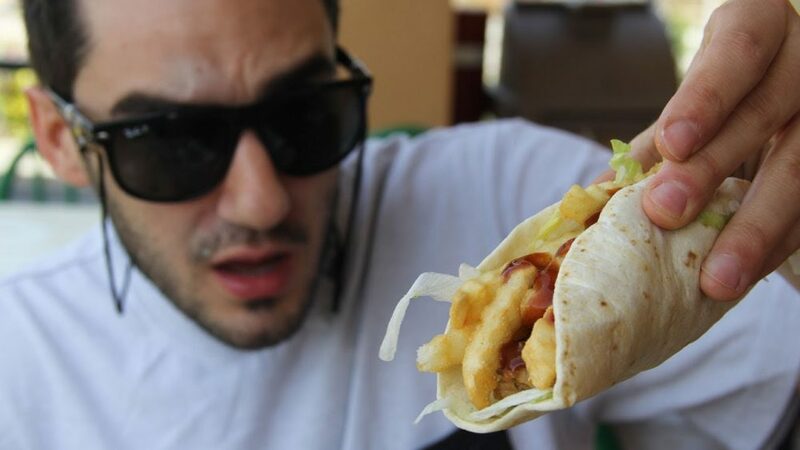 The invention of the stoner burrito is making us wonder if Taco Bell has anything like that and if so, can we taste it ASAP. After all, you don’t have to be a stoner to eat like one, right? When Del Taco first opened up they came out full force including a mascot. Their mascot looked like Zorro and acted like Zorro only, he was kind of clumsy and was giving away tacos. He also had a costume that was quite similar to Zorro’s cape and mask. So, of course, the creators of the Zorro character were not impressed with their take on basically who Zorro should be. The company was ultimately sued for ripping off the character of Zorro and settled for an undisclosed amount. That being said, Del Taco put a lot of effort into their mascot including a commercial that told the story of the “legend of Del Taco”. A masked man handing out free tacos to villagers who looked to be poor and hungry. He is ultimately challenged by a group of nasty cowboys who have overrun the village. They shoot his sword out of his hand but he has something else to defeat them. An arsenal of Del Scorcho sauce. He holds a taco in one hand and rips open a package of the sauce in the other hand. 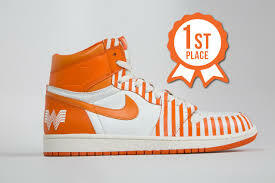 One drop of the sauce hits the floor and the cowboys run away. The character is wacky and goofy, he seems to have two left feet and he is more worried about eating tacos than anything else. 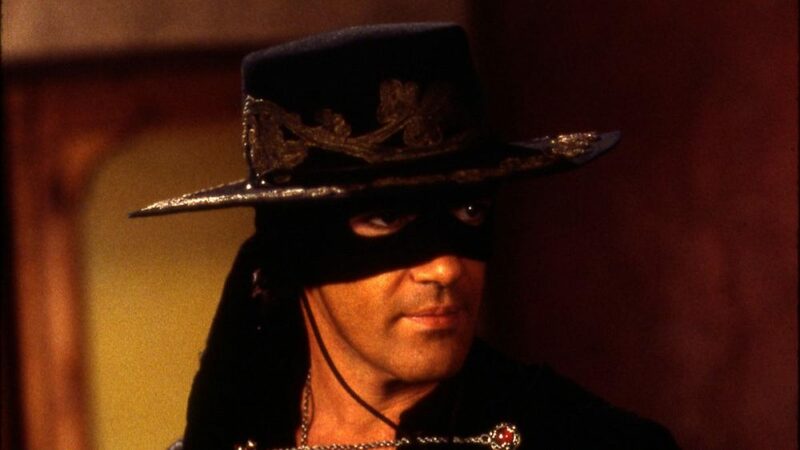 We can see why the creators of Zorro would want to sue. Del Taco is always trying to stay ahead of the game especially since they have such a huge competition in Taco Bell. So, their next venture is sure to make a lot of people happy. They partnered with Beyond Meat to be able to accommodate vegans and vegetarians. The announcement was made in September 2018 and since then they have been moving quickly to put things into place. Unfortunately, the partnership isn’t across the franchise, it’s only available at two of its Los Angeles locations. The locations are in Santa Monica on Wilshire Blvd and Culver City on Robertson Blvd. You have the option of ordering Beyond Meats vegan crumble in a regular taco, an avocado taco or by swapping out protein for the meat substitute in any of Del Taco’s menu items. Of course, this is for an additional charge. In case you didn’t know what Beyond Meat is, they create some of the tastiest vegan fake meat we have ever eaten. It tastes and looks just like real meat. They are so good at what they do that even A&W paired with them for a veggie burger. 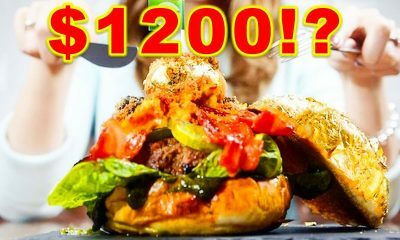 Word spread and the burgers sold out so fast that people had to wait weeks before it came back in stock. Everyone associates McDonald’s with the drive-thru craze. But what most people don’t know is that Del Taco had the drive-thru game locked before McDonald’s did. Meaning they have basically mastered it. 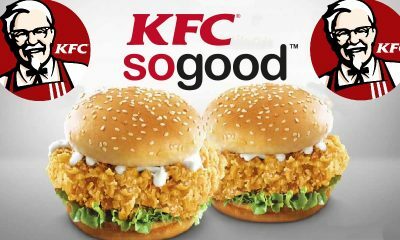 They have one of the fastest, most accurate drive-thrus of all the fast food restaurant chains. Keep in mind they are considered a small restaurant chain not even having a fraction of the locations that Taco Bell, Wendy’s, or McDonald’s has. Del Taco actually had their drive-thru intact and ready to go a whole ten years before McDonald’s. So, really, no one should be surprised that they have one-upped McD’s for the best drive-thru. Their drive-thru window is open 24 hours a day and they even have a hashtag for it. #Never2Late4Del is making the rounds on Twitter and Instagram. 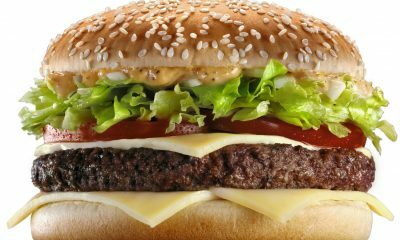 Obviously now a lot of fast food restaurants are open “late” or 24 hours because they have to keep up with the competition. 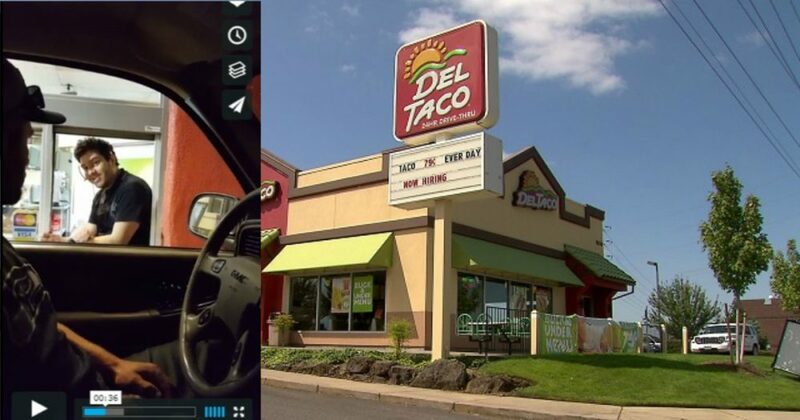 However, Del Taco might actually be the only Mexican fast food joint that has a 24-hour drive-thru window. Taco Bell sure isn’t doing that. 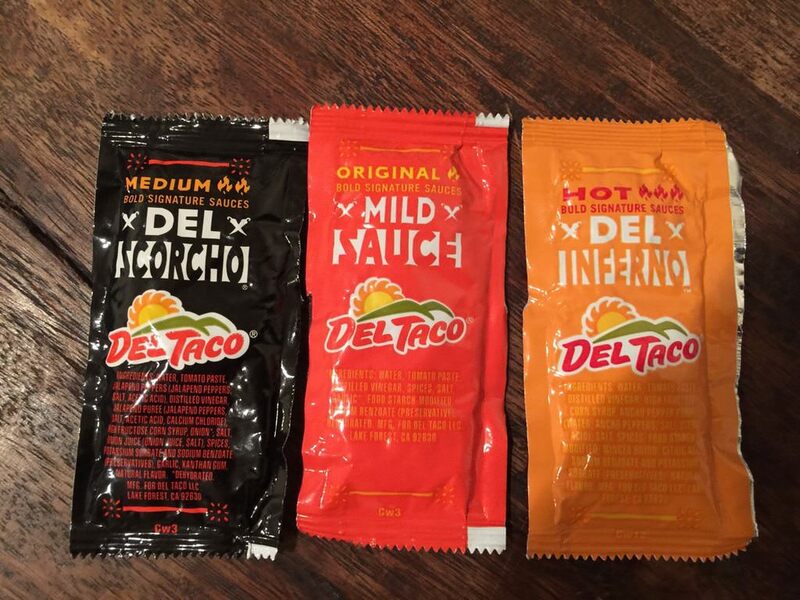 At 4.99 for 50 packets, you too can make Del Taco’s hot sauces a staple in your home. The brand has 3 different types of hot sauces; inferno, scorcho and mild. Apparently, word on the street it’s better than Taco Bell sauces. So, why not have them on hand for basically every meal. With your $4.99 order, you also get a bucket to store your hot sauce of choice in. let’s be honest, there isn’t enough drawer space in a standard kitchen to keep 50 packets of hot sauce. Also, you don’t want to look like a crazy person having drawers full of hot sauce. Some people may actually think you stole all that sauce from your local Del Taco. 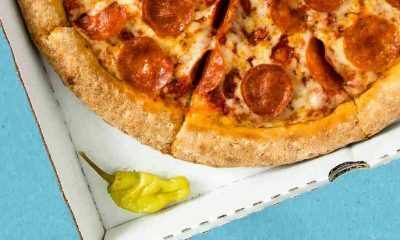 Del Taco isn’t the only company to allow loyal food lovers to purchase bulk packages of their sauce. Or, be able to consume their sauces outside of a restaurant setting. 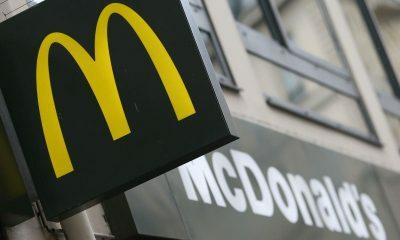 McDonald’s recently made their popular sauces Big Mac sauce, McChicken sauce, and Tartar sauce available to purchase in stores. This concept is catching on, Del Taco is in great company. So, now that you know all this about this gem of a taco joint, why are you still sitting there? Shouldn’t you be running to a Del Taco in your area?